For the past couple of weeks my various newsfeeds have been full of treats spreading the Halloween spirit. 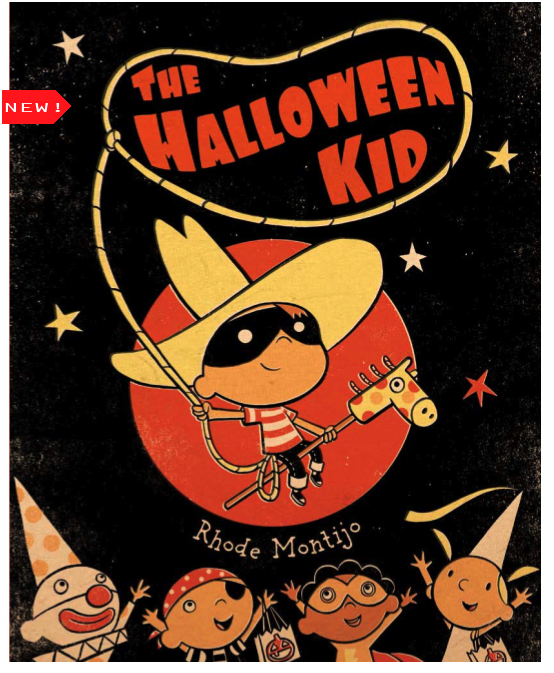 My friend Rhode Montijo is an amazingly talented children’s book author, illustrator and artist with a deep love for Halloween, and I’ve been closely following all of his postings. He is also truly one of the nicest people I have met. Two years ago Rhode published The Halloween Kid, and has since put out two zines under the same name. Rhode has also been decorating his parents front yard in California for Halloween each year since he was in the fifth grade; I’ve never seen it personally but can only imagine it to be the most delightfully festive sight you could see. This year Rhode is also part of an annual Halloween group art show, Bewitching II at Stranger Factory in Albuquerque, NM. 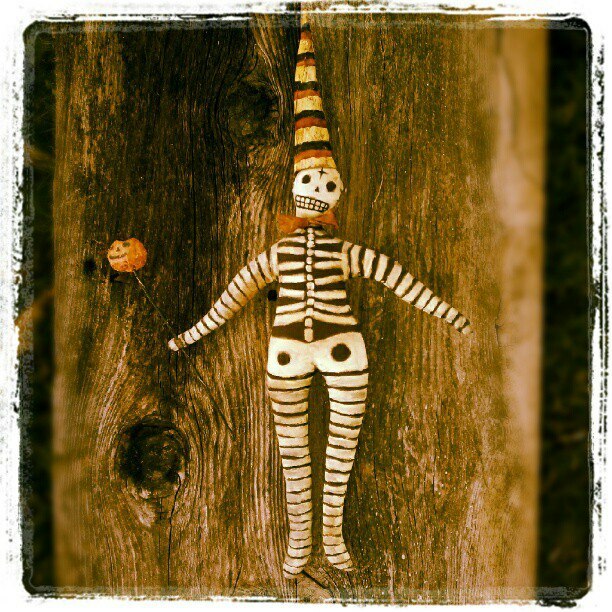 You can keep up with Rhode’s work here, and find @HALLOWEENKID and #rhodemontijo on Instagram. It is not to be missed. Other Rhode Montijo projects include the books Super Grammar, Cloud Boy, Lucky Luis and more.